At Newport Harbor Animal Hospital, blood tests for cats may be processed and analyzed on premises at our in-house laboratory or sent to a local laboratory. Having an on-site and off-site laboratory allows us to quickly and reliably determine and diagnose a health concern, and then implement a successful medical intervention based on the results. 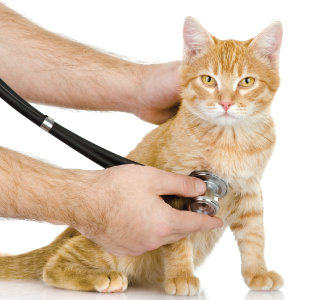 The results of feline blood tests are essential to helping veterinarians diagnose and treat medical conditions both within the blood itself, as well as in organs such as kidney and liver.